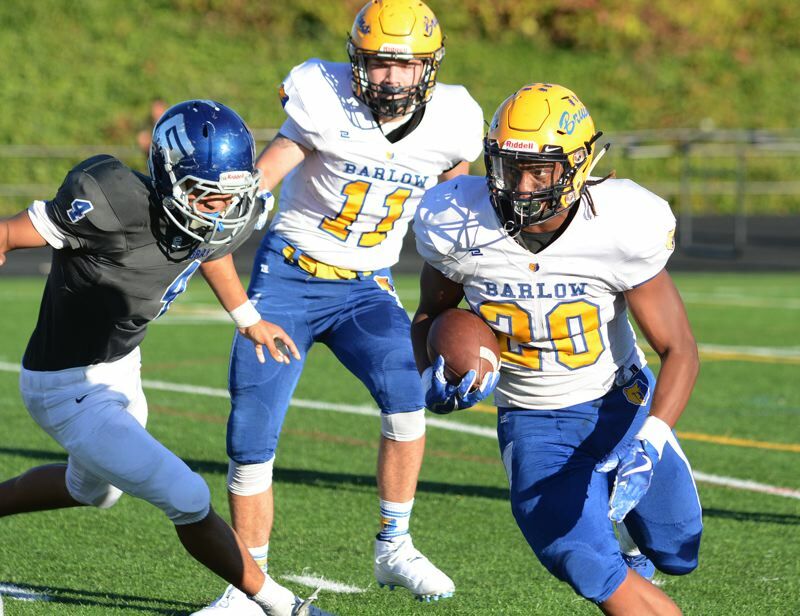 Barlow's football team looks to take the first step on what it hopes is a long post-season march when it hosts Beaverton to open the playoffs at 7 p.m. Friday at Gresham High's Stapleton Field. "Playing a home playoff game was one of our preseason goals," Barlow coach Terry Summerfield said. "It's a big deal not to have to travel, and to be able to play in front of our Superfans." 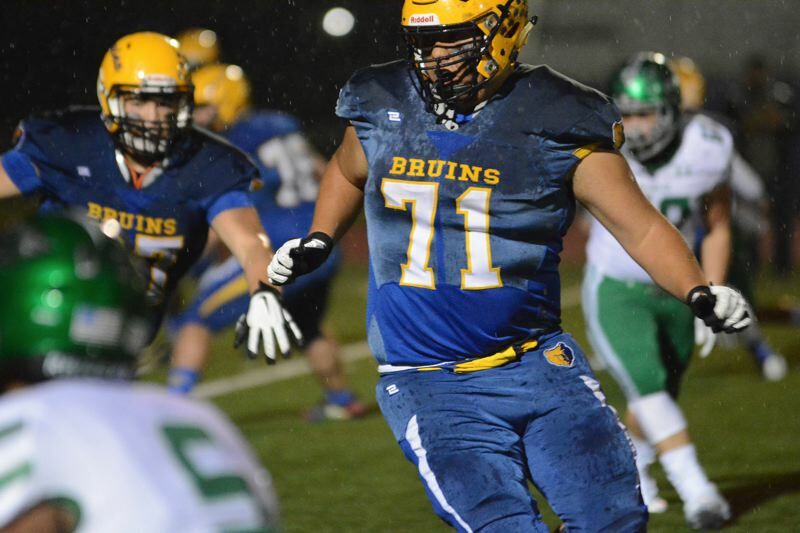 The Bruins have won five of their last six games, and are coming off a big win over Reynolds, in which running back Jobi Malary exploded for 363 yards and seven touchdowns. Malary, the league's three-time rushing champ, is no stranger on the scouting report, but the Bruins have plenty of ways to move the ball. 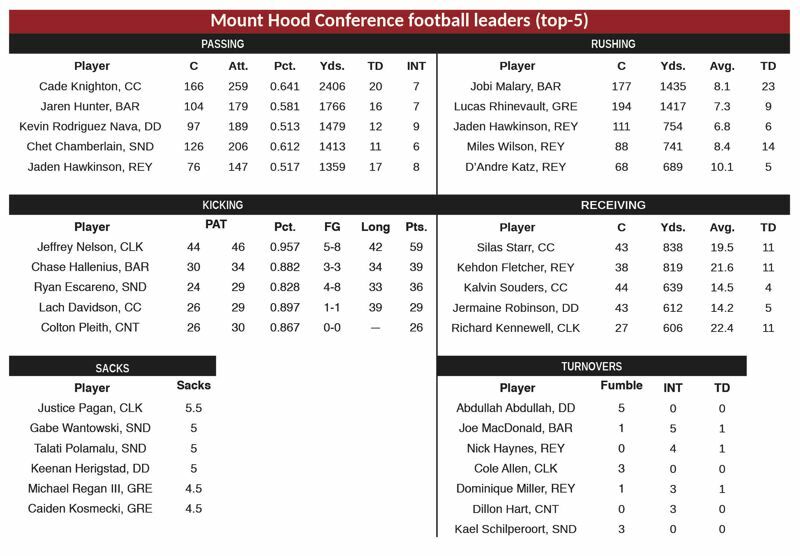 Jaren Hunter finished second in the league's among quarterbacks for passing yards (1,766), while completing nearly 60 percent of his throws. Dominic Jacoby, Hunter Stotts and Charles Ndayizeye give him a variety of reliable targets in the passing game. • In other action, Reynolds boards a bus for a six-hour road trip to South Medford — the team made a similar trek in September to take on Roseburg. "Our kids know what to expect, and I expect the kids to come off the bus ready to play," Raiders coach Ryan Aldred said. Centennial is making a trip to Eugene to take on No. 3-ranked Sheldon, while Sandy plays at Sherwood.